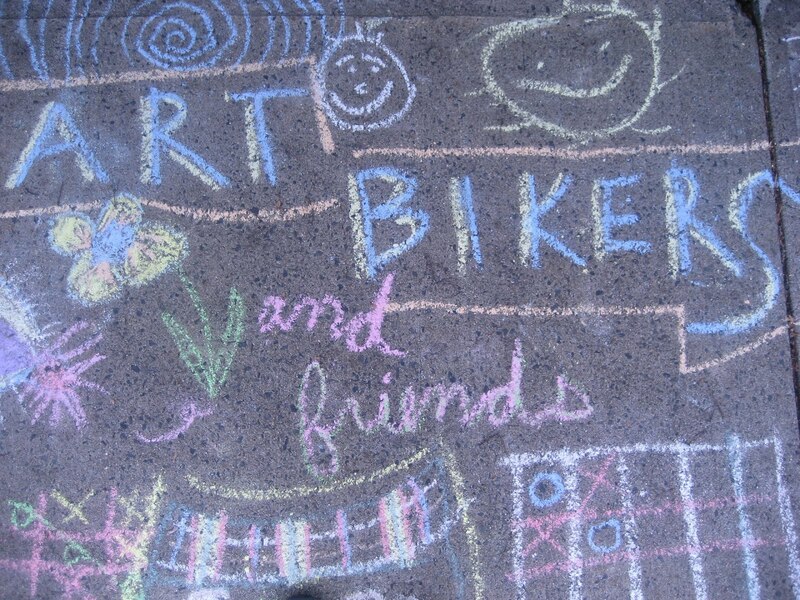 The Art Bikers will be in Clayton Park all this week! Join us from 11:30am-2:30pm Tuesday, Thursday and Friday. Details below. Brainstorming, gathering ideas for activities. Wednesday (16th) We are back at the studio to prepare materials. We are back to work with you on creative art-making based on the ideas from Monday! Final day of creative art-making based on the ideas from Monday!